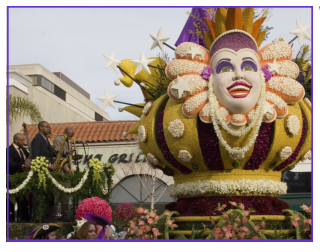 Not only will you get to experience the sights and sounds surrounding the annual Tournament of Roses Parade, (also known as the Rose Bowl Parade), you will also get to experience the floats up close afterward at Victory Park. All this makes our annual adventure a truly unique and memorable experience. 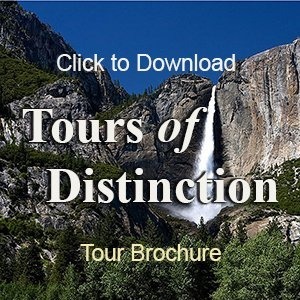 Now is your opportunity to reserve you spot to experience this exciting and vibrantly colorful event.